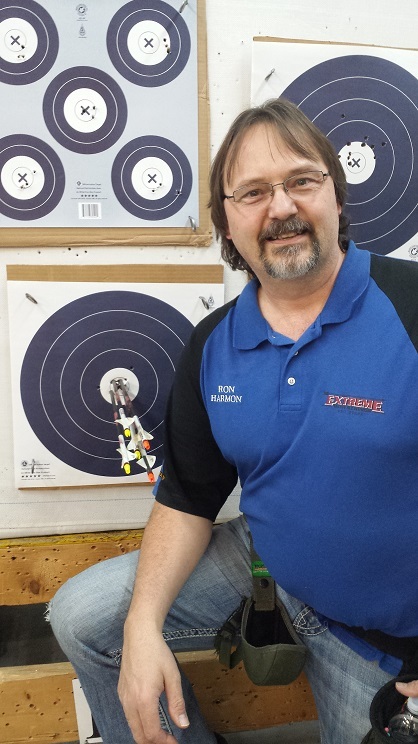 Starting from humble beginnings in 2002, creating competition-winning bow strings for friends and neighbors, Extreme Bow Strings has emerged as the leading and fastest growing supplier of custom bow strings in Norfolk Nebraska. Soon, of course, word of these very special high quality strings was spreading throughout the archery world here in the U.S. and then around the world. So today, we’re proud to offer our products everywhere there is an internet connection. 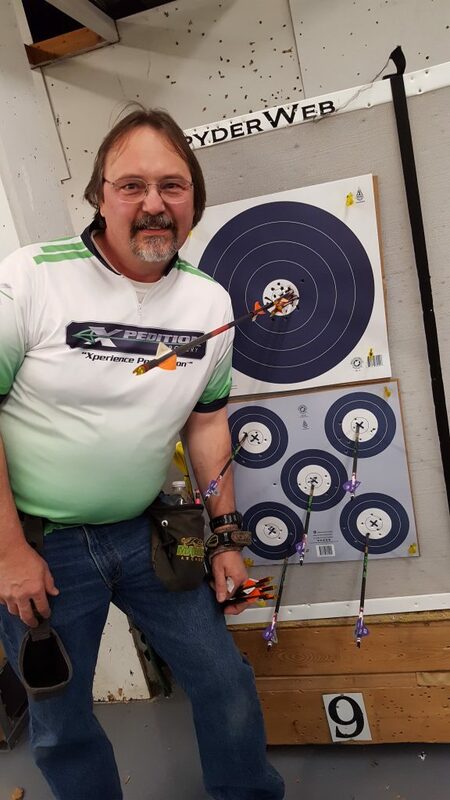 I’ve been an avid archer (tournament and hunting) for decades and I’ve always been frustrated with the process of finding good strings and cables for my bows. That’s why I got into the string-making business for myself. The strings we make are very precisely and carefully twisted, stretched to the perfect length and served under 300 pounds of tension (for the best fit every time). We only use the best materials made from BCY and Brownell. Making the best stings and cables. You’ll find that our strings always out-perform the competition. Once you get our strings on your bow, you’ll see and feel the difference right away.